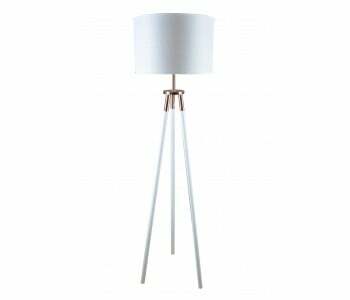 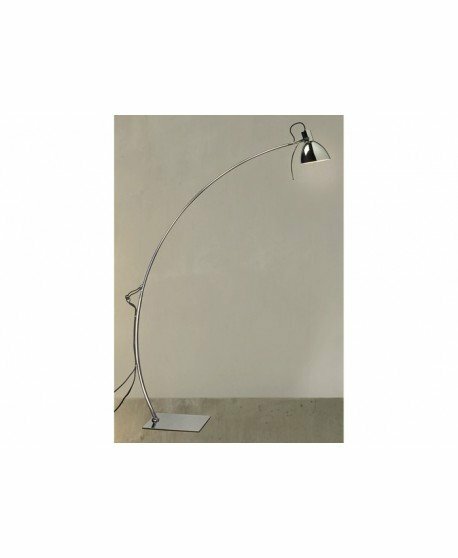 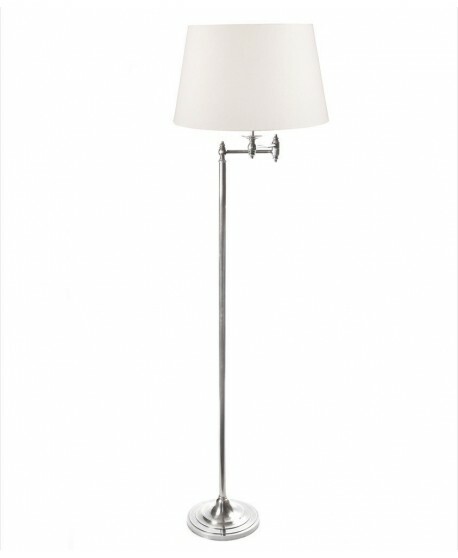 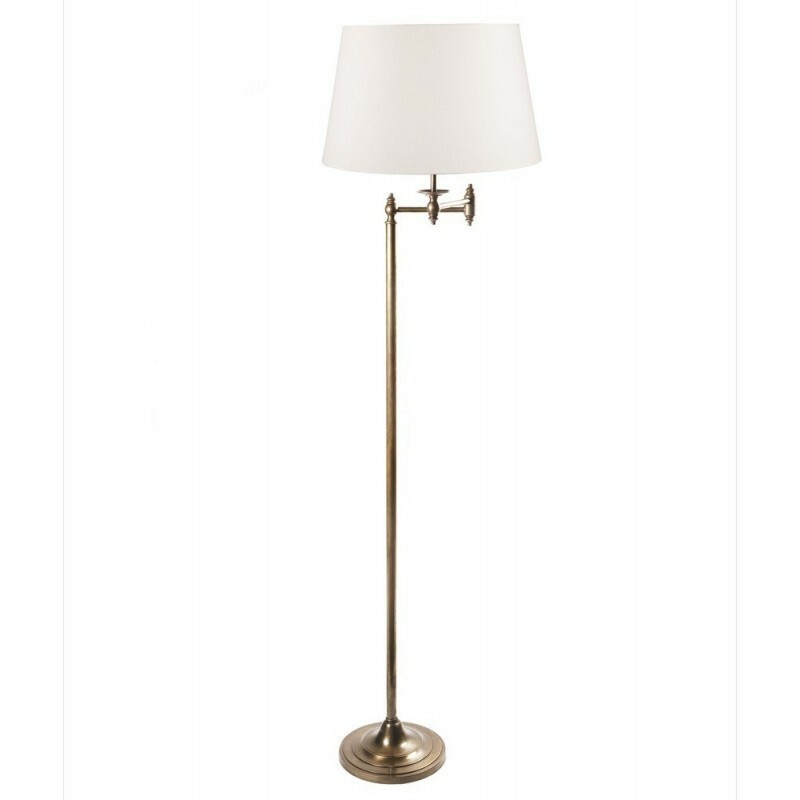 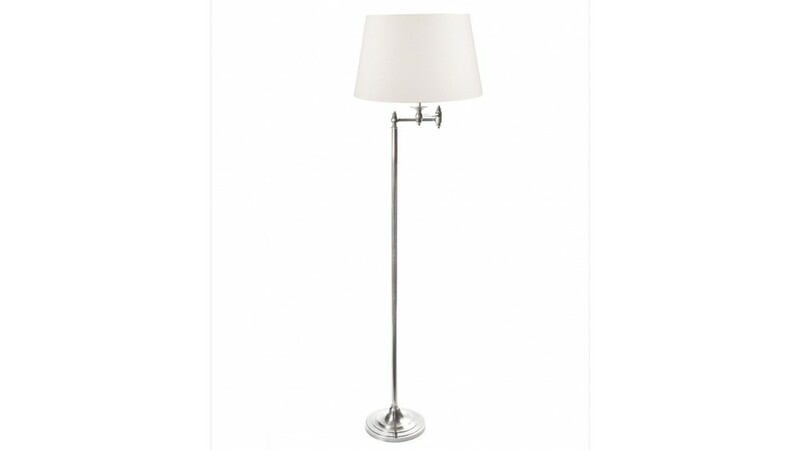 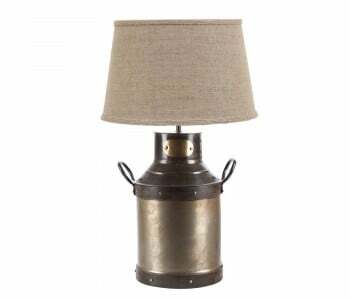 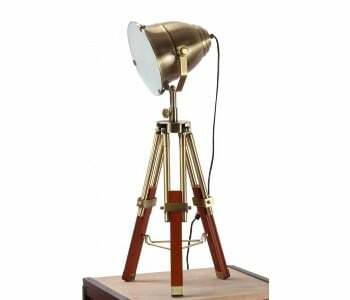 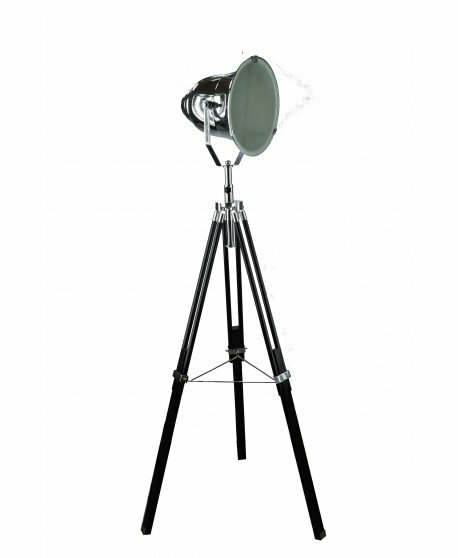 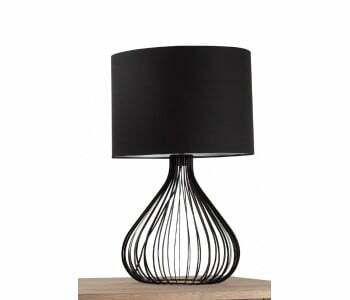 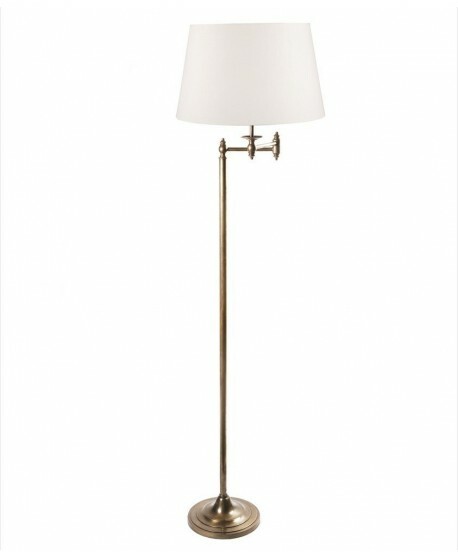 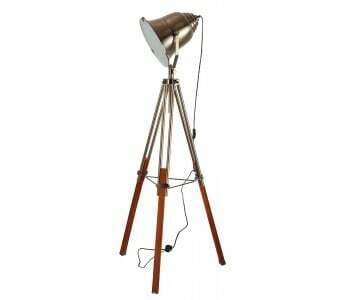 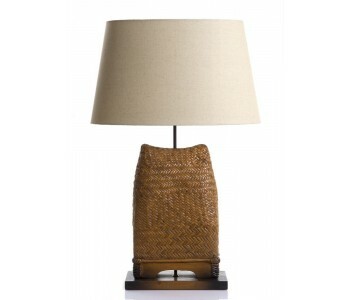 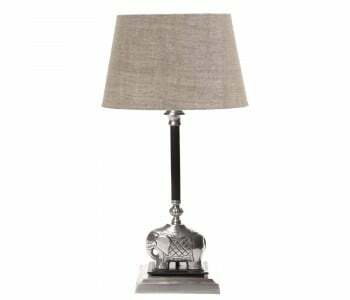 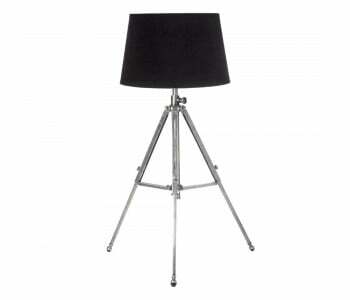 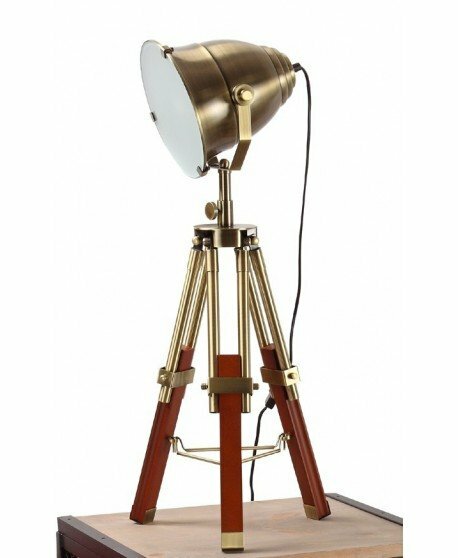 The Macleay offers you a stylish lighting solution with its slim and tall metal frame and quality lighting output. 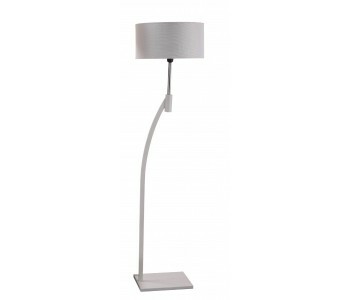 The Macleay offers simple elegance that looks great in the corner of every room. 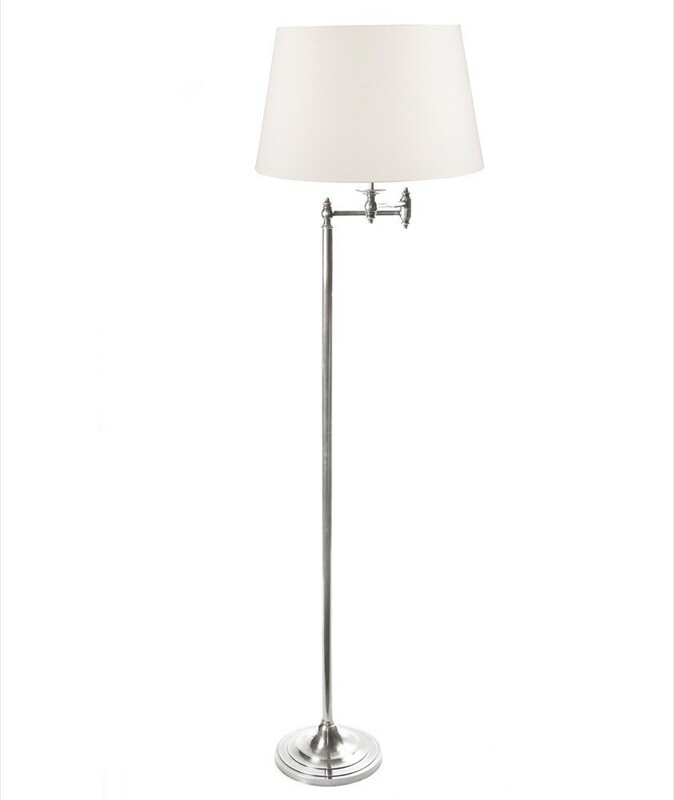 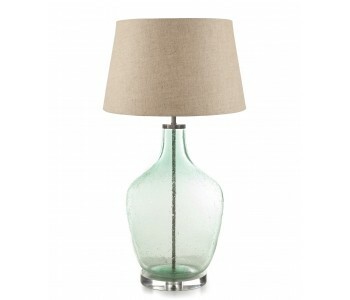 A sleek shade adorns the thin frame and gives you quality lighting. 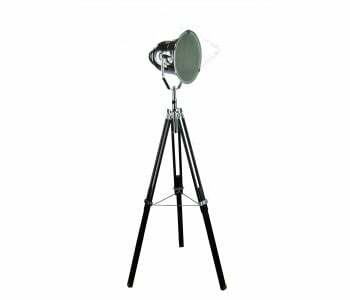 Size Height: 1.45m (excl. shade).